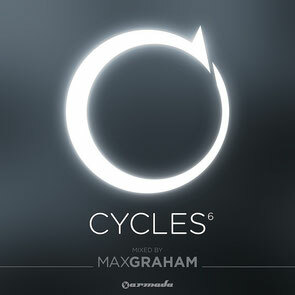 'Cycles’ is Max Graham's yearly snapshot of his own musical journey, a collection representing the natural progression in his taste. As always with the album, elements of melody shine through this mixed compilation, like Graham's own ‘Redemption’ and his remix of Solid Stone and Jennifer Rene's vocal tune ‘Not Enough’. Much like his career over the years the mix takes a wide arc of influence as it moves from Tim Penner's piano opening to Alex Di Stefano's ‘Black Panther’ and back down to the closing track by Gai Barone entitled ‘Psycles’, which was written exclusively for this mix. Solid Stone, a mainstay in Graham's set list, has no less than three unreleased tracks. 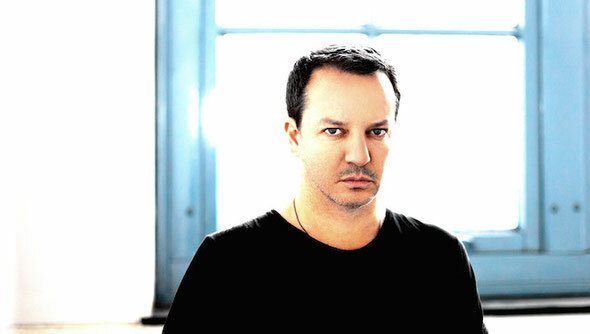 Also making two appearances is Thomas Vink whose production style combines organic techno beats with melody and emotion. From Guy J's progressive label Lost n Found to techno's Drumcode and Yin Yang, the release once again celebrates all that's good on his dance floor regardless of genre. The compilation showcases the ongoing diversity and evolution in Graham's sound, it's the closest representation to what you'll feel at a 6+ hour Open-to-Close set condensed into 78 minutes.